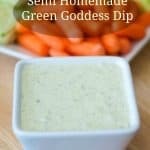 Serve this Semi-Homemade Green Goddess Dip with raw vegetables or as a salad dressing. 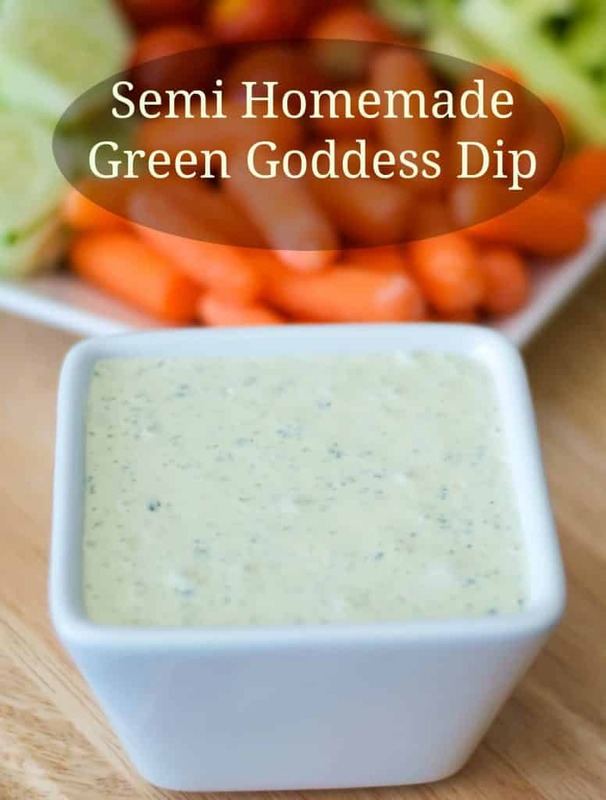 If you’re looking for a quick dip idea, try this Semi Homemade Green Goddess Dip by using your favorite ranch salad dressing and adding scallions and fresh parsley. 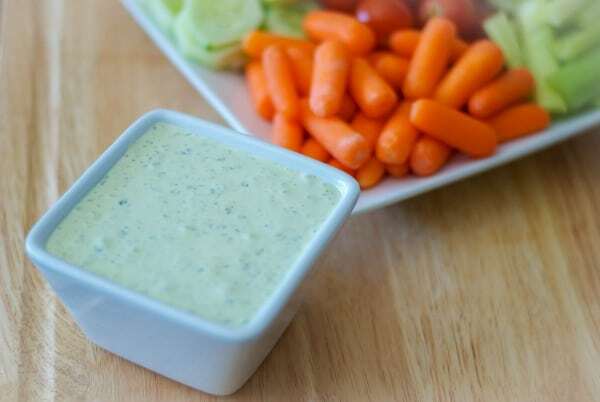 Green goddess is typically used as a salad dressing, which contains mayonnaise, sour cream, and herbs. This semi homemade version gives you a similar taste using only 3 ingredients. 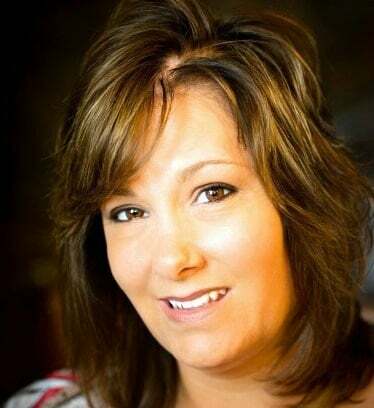 I first shared this recipe in a compilation post entitled Irish Bunco and Other Ideas for St. Patrick’s Day Celebration back in 2013. But I realized that no one could search or find this particular recipe (along with some others in that post) because it wasn’t SEO friendly. 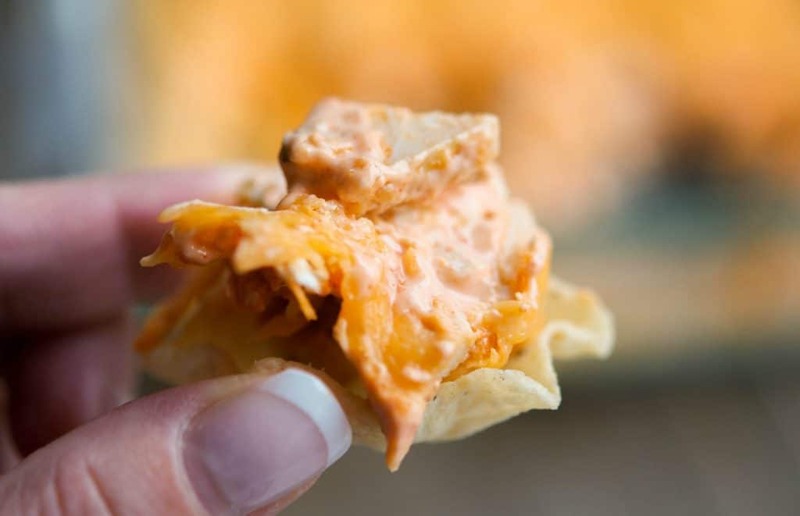 So I decided to create it’s own post because it really is a delicious, quick and easy dip to make. It’s refreshingly light and packed with flavor. 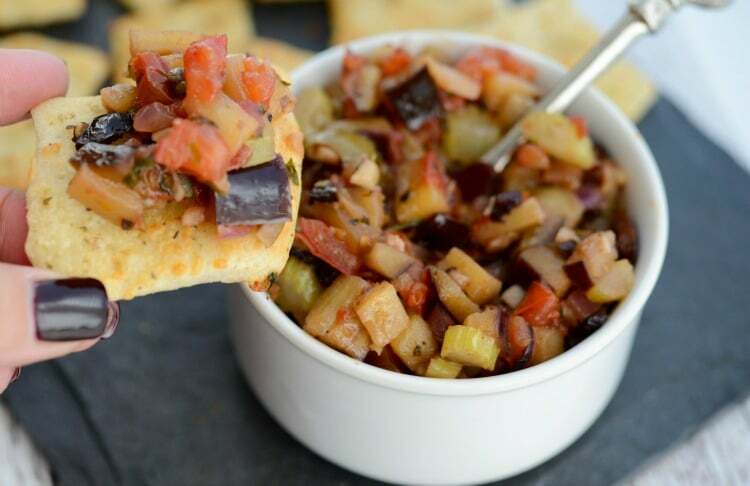 Cut up your favorite vegetables to use as a dip, add it to your favorite salad or top your favorite sandwich. This dip is so easy to make and can be ready in 10 minutes so it’s perfect for those last minute get togethers. 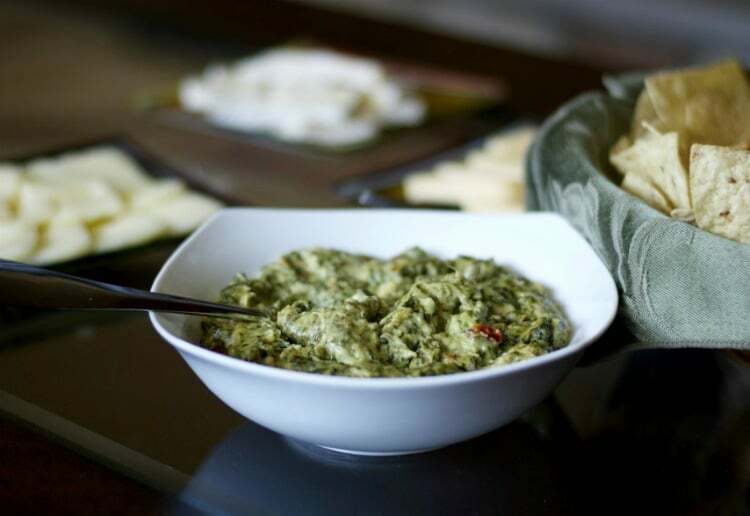 Because it’s also green in color, it would make a fun appetizer dip for St. Patrick’s Day. ~Enjoy! Add all ingredients to a blender or food processor and pulse until creamy. Refrigerate until ready for use. Makes 2 cups.